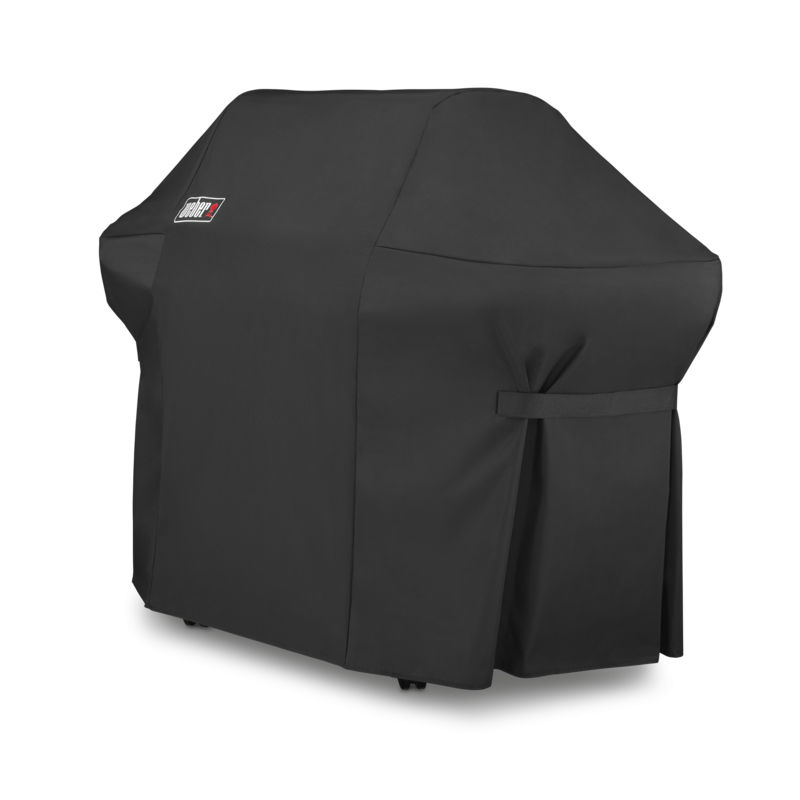 Premium Grill Cover is rated 4.3 out of 5 by 3. 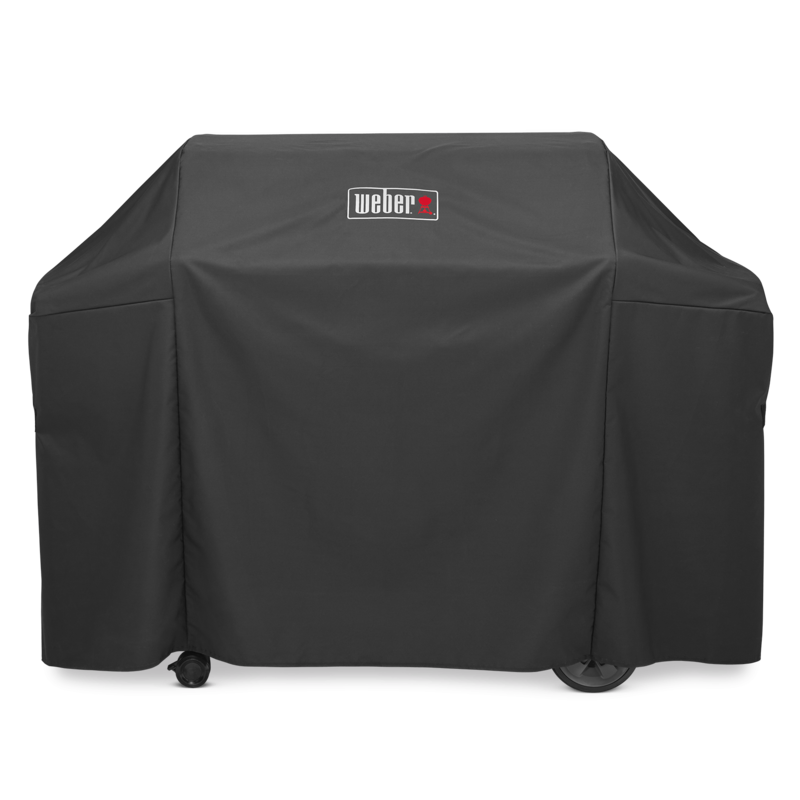 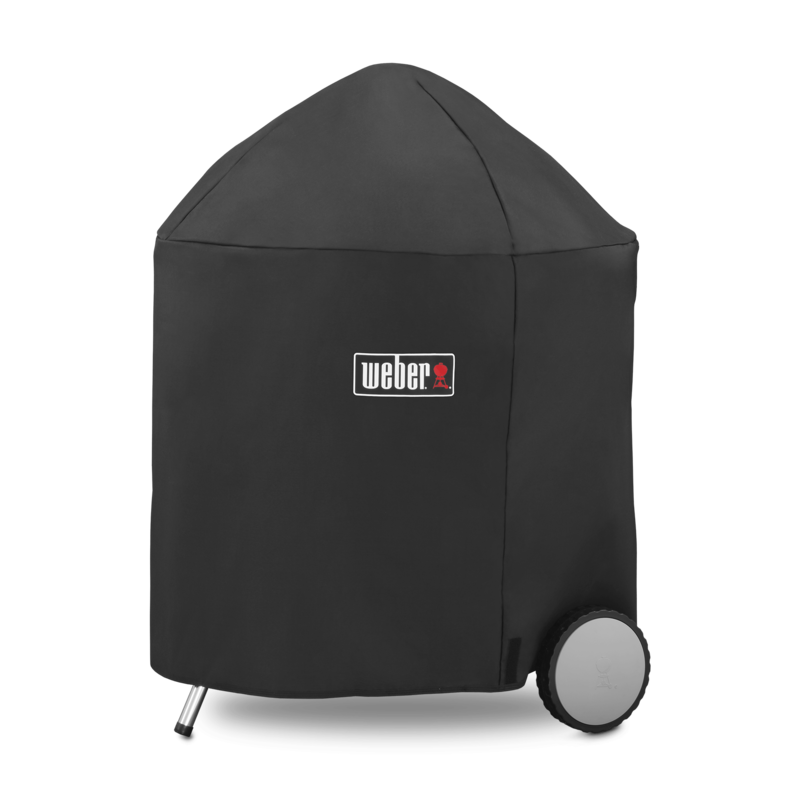 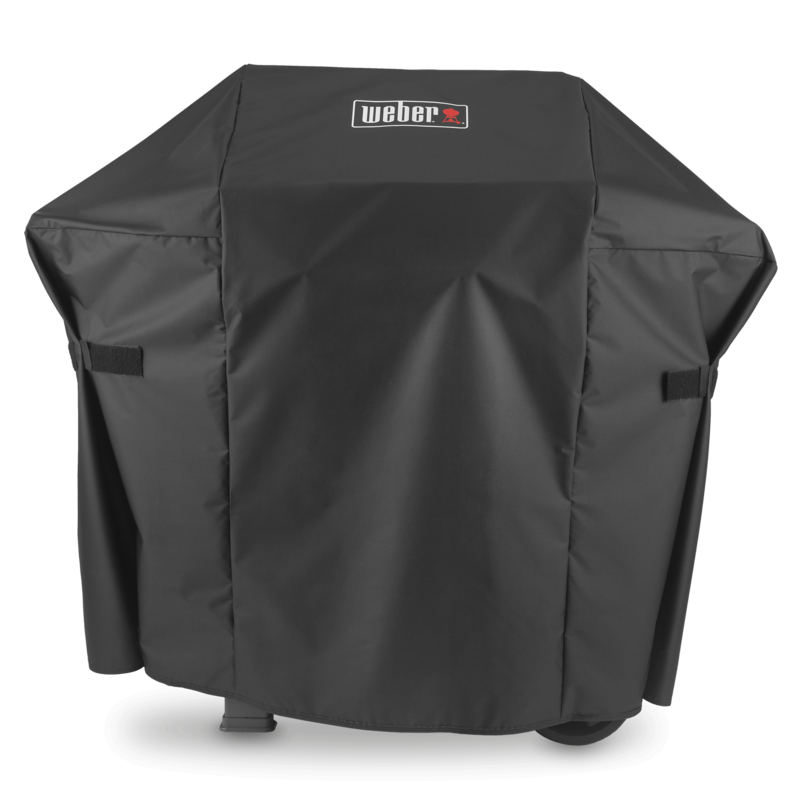 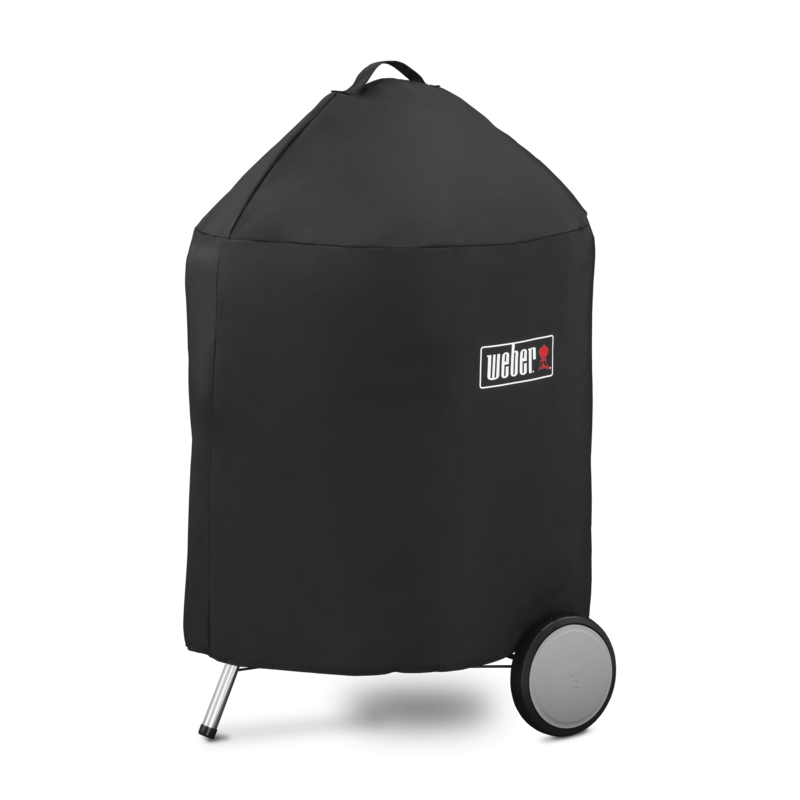 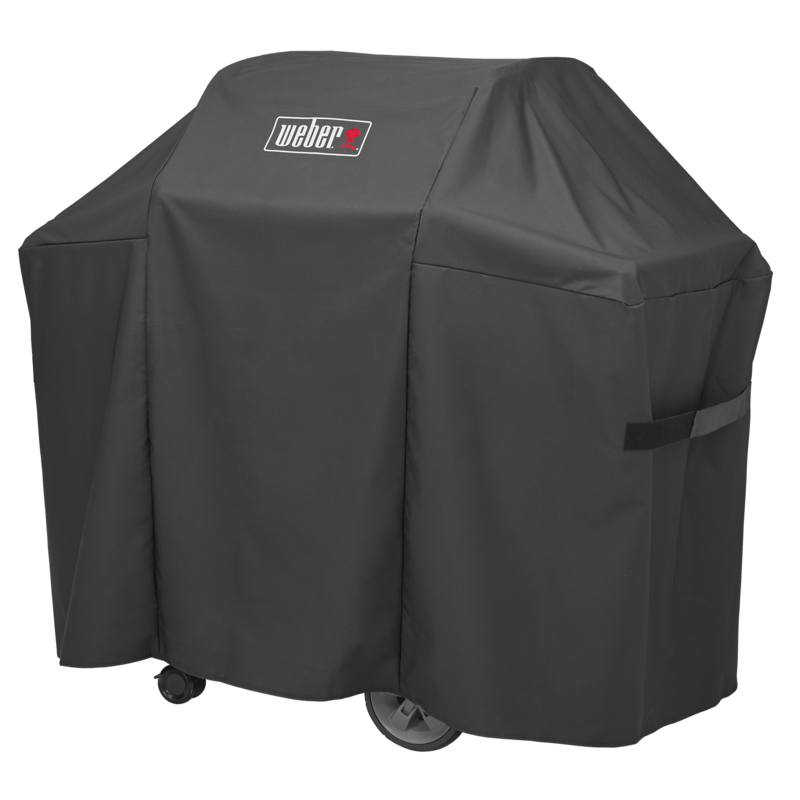 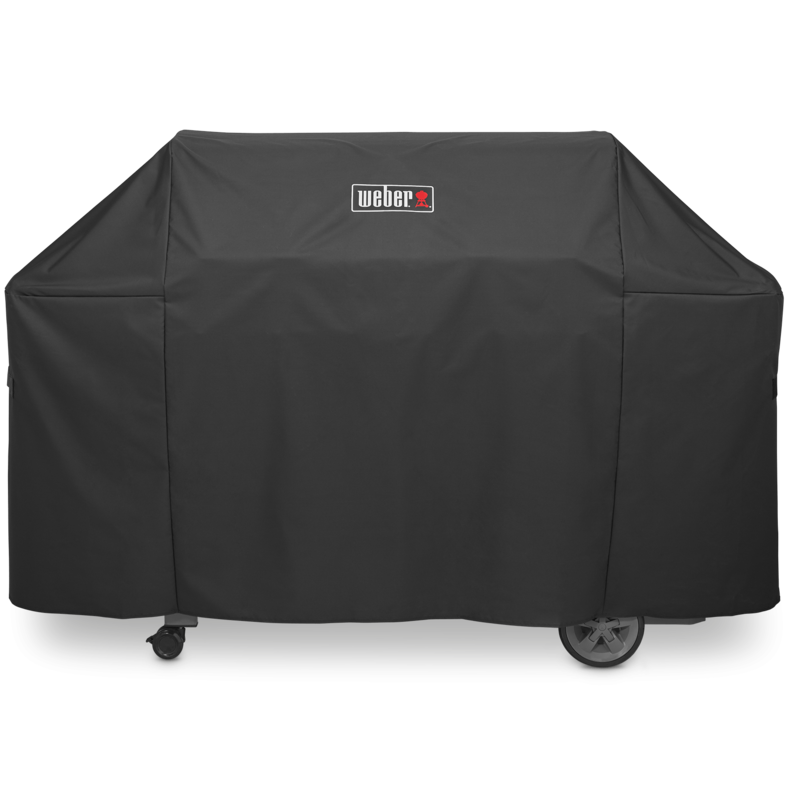 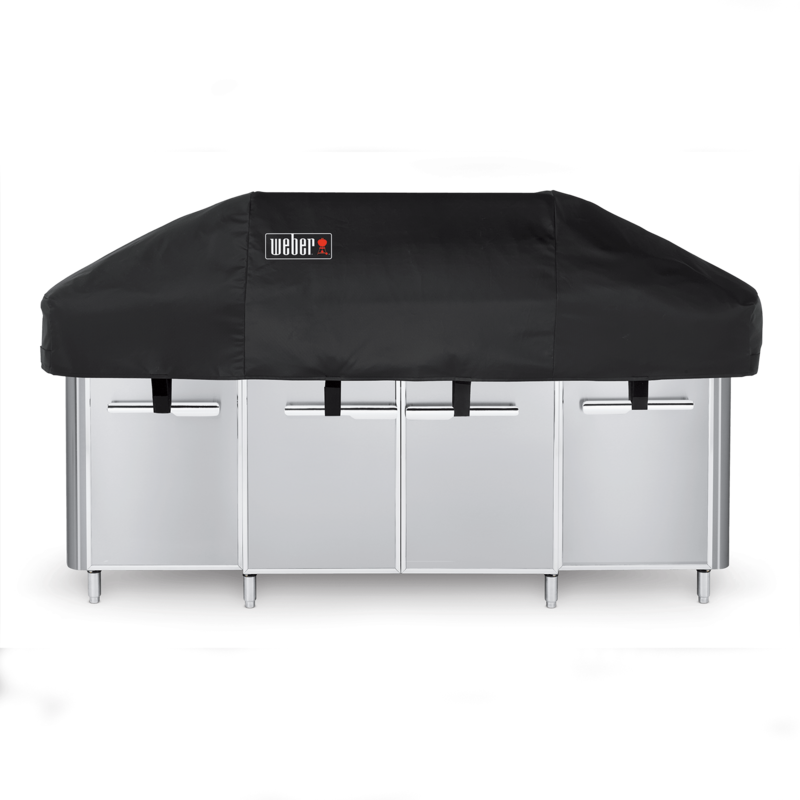 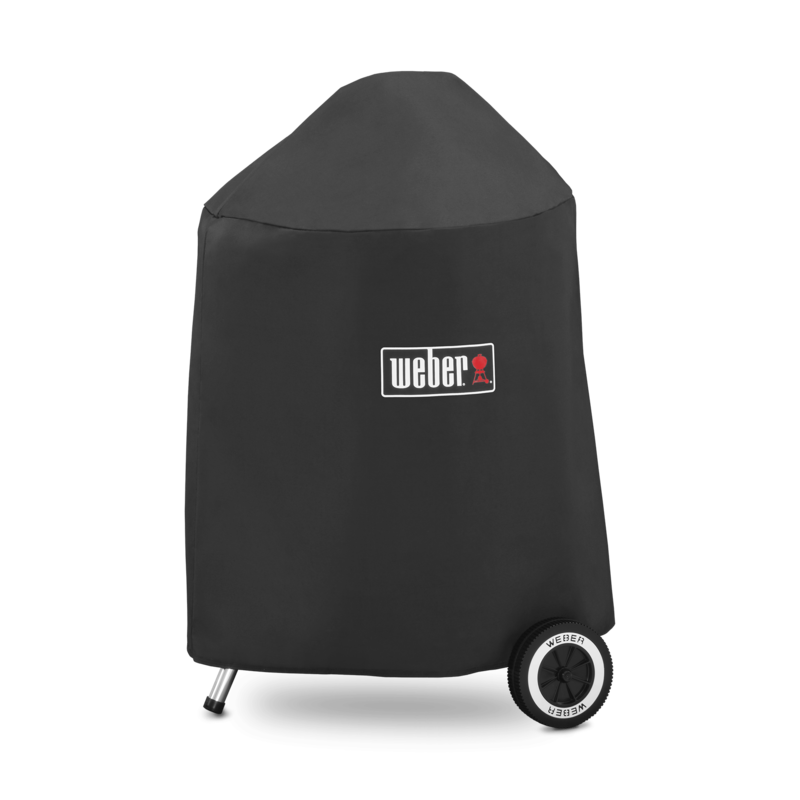 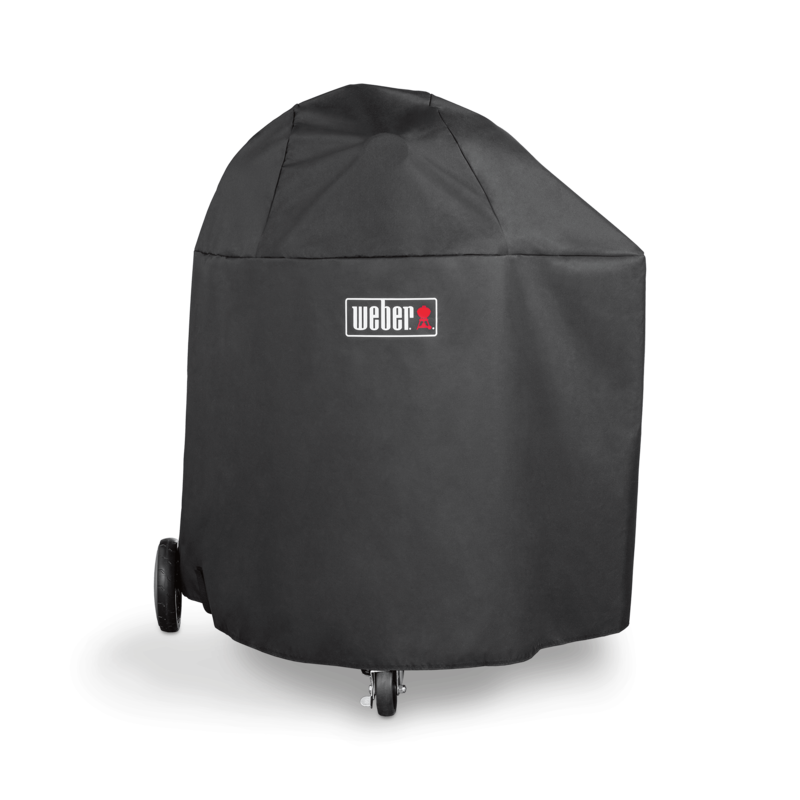 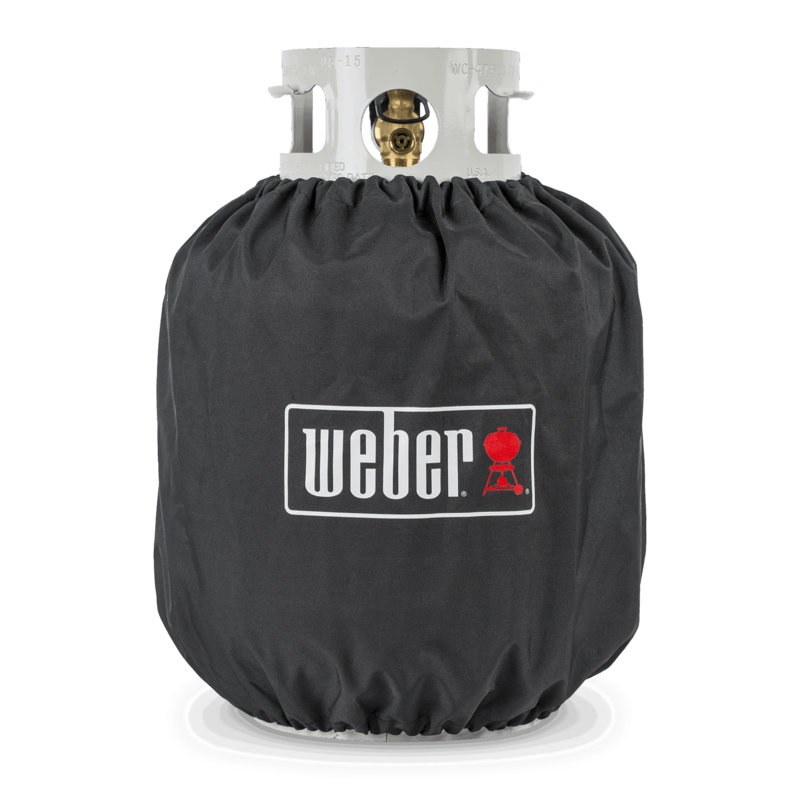 Rated 5 out of 5 by Brendan Kelly from Perfect fit excellent protection The Weber grill cover is the perfect fit for my weber Summit charcoal grill. 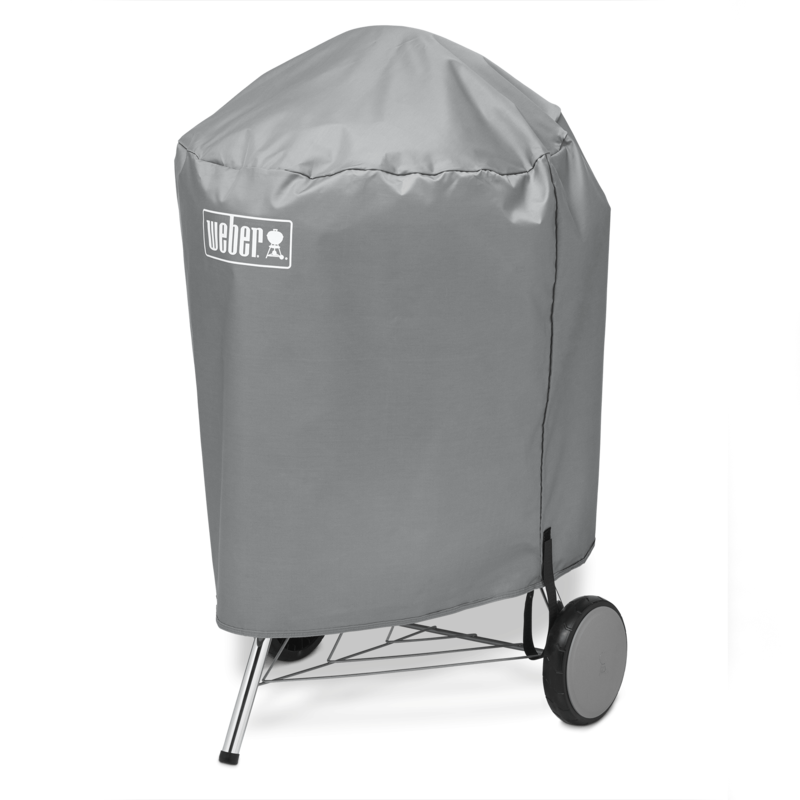 Water beads and rolls right off. 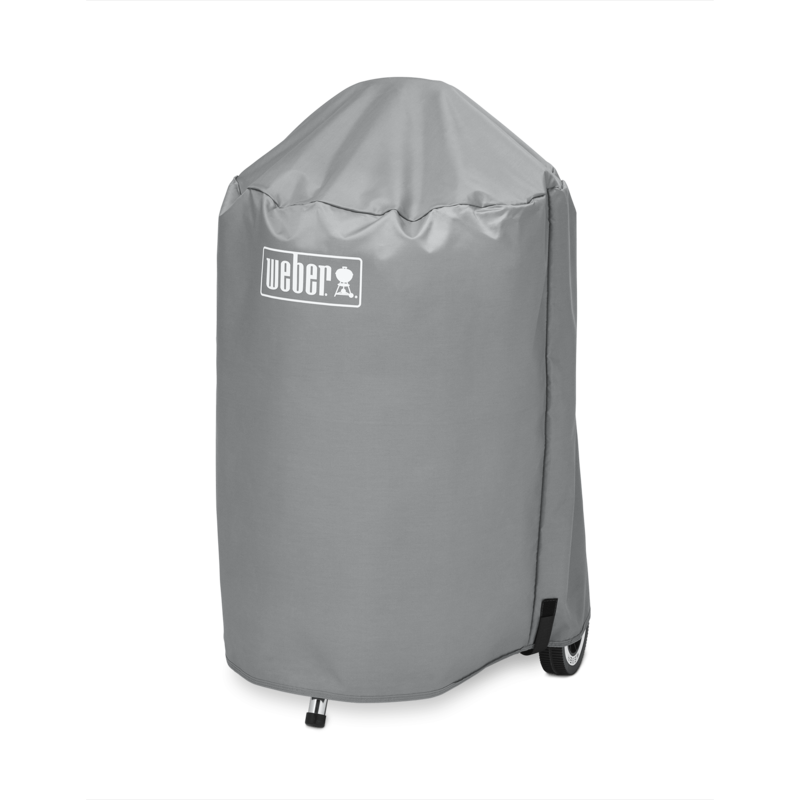 Rated 4 out of 5 by mrdave from Keeps things protected when I remember I wish these lasted a little longer, but they are otherwise durable and do exactly what they should, i.e. 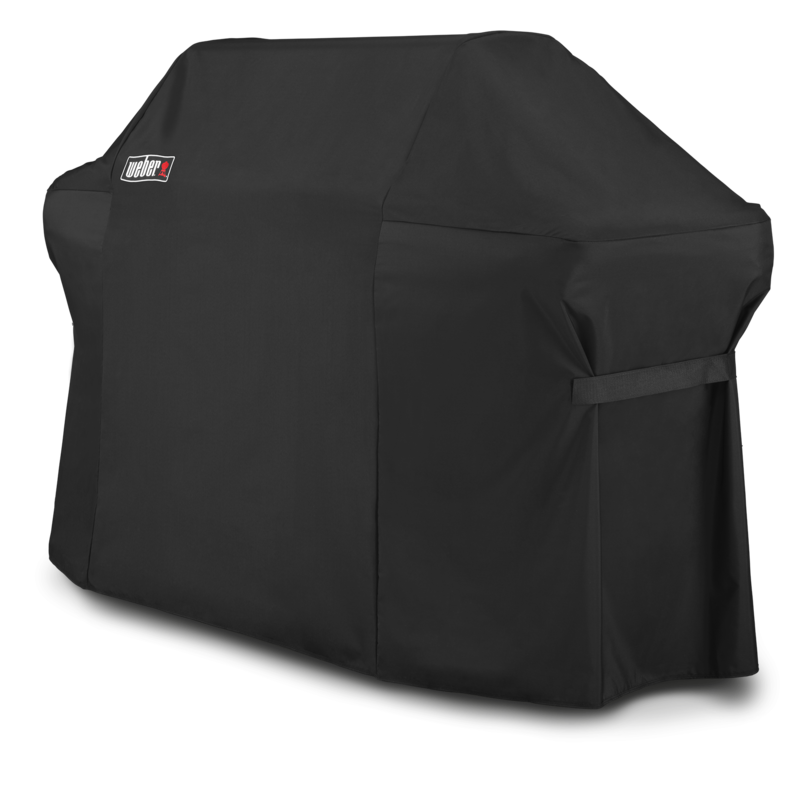 protect your precious grills from harm via the elements. 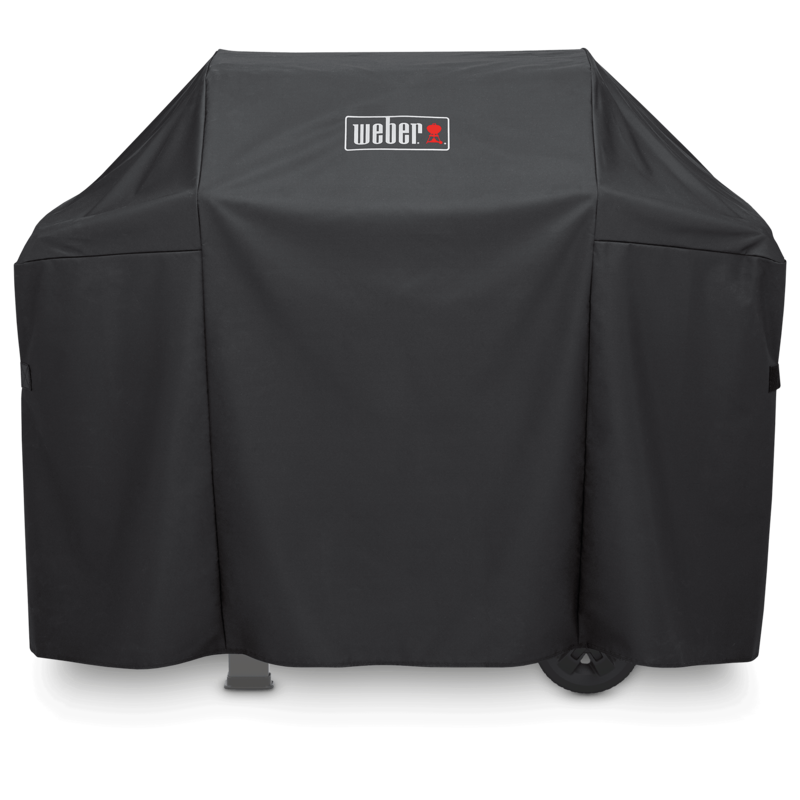 Rated 4 out of 5 by cross0411 from Top Quality Top quality material and workmanship, I would expect nothing less from Weber. 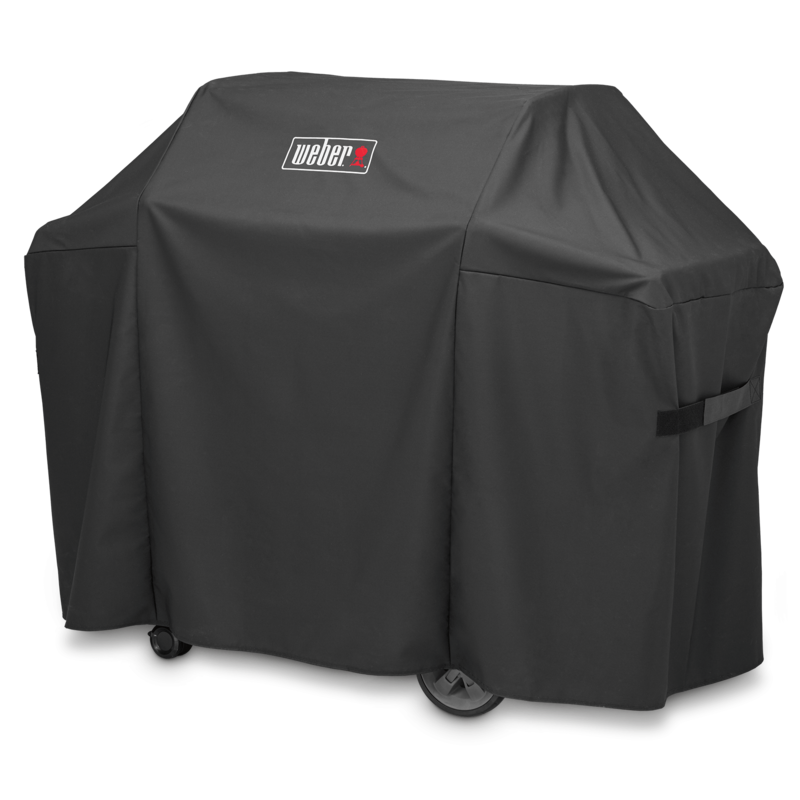 The cover is a little large for the grill and drags the ground.